Joel Cunningham over on the B&N SF&F Blog announced today that a new anthology is publishing August 2019! 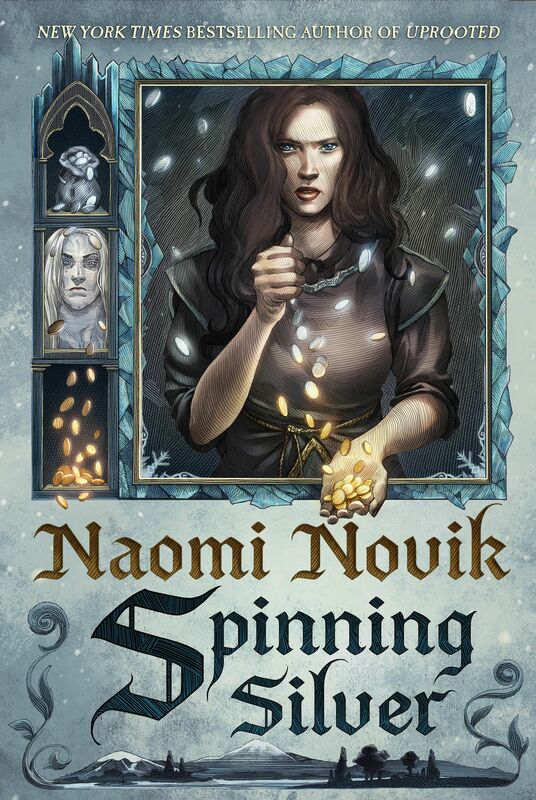 And it features new short fiction by Naomi Novik! These are dreams of classic myths, bold reimaginings of the stories we tell about gods and kings, heroes who shaped nations, the why and how of the world. Journey with us to the fields of Elysium and the Midwest, through labyrinths and the space between stars. Witness the birth of computerized deities and beasts that own the night. Experience eternal life through curses and biochemistry. Bringing together stories from the world over, eighteen critically acclaimed and award-winning authors reimagine myths of the past for the world of today, and tomorrow. 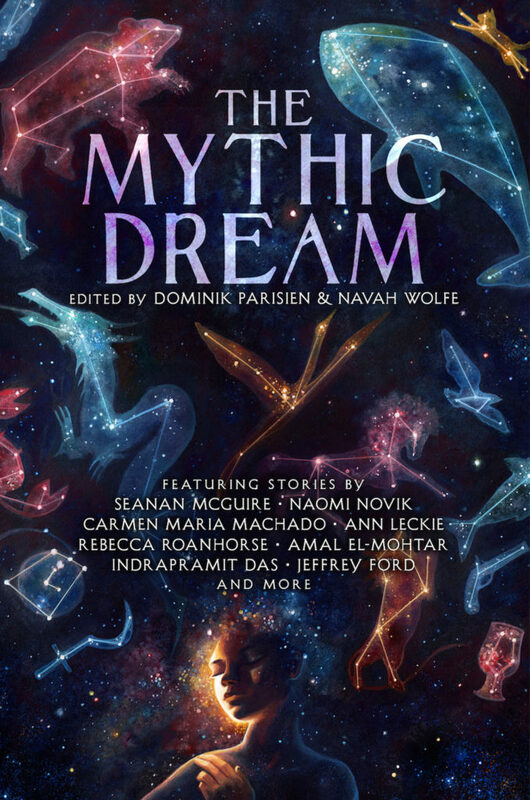 The Mythic Dream will be published August 27, 2019.